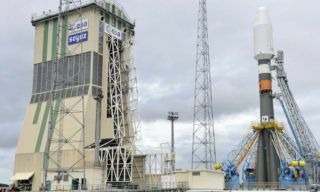 RIA Novosti – The head of Russia’s Baikonur space center in Kazakhstan has quit, a spokesperson for the country’s Federal Space Agency said Tuesday. 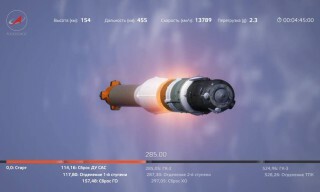 Yevgeny Anisimov stepped down from the post for personal reasons and will likely be reappointed to a position at Russia’s space launch coordination body, spokeswoman Irina Zubareva said. 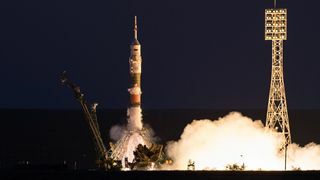 The change of job for Anisimov was linked to disagreements he has had with senior officials at the Federal Space Agency, or Roscosmos, according to a report in Russia’s Kommersant newspaper Tuesday. 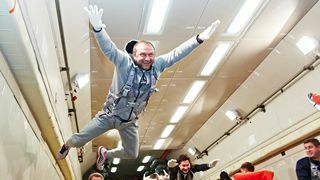 Anisimov was in fact summoned to Roscosmos headquarters in Moscow and pressured to sign a letter of resignation, Kommersant said, citing unnamed sources at the agency. 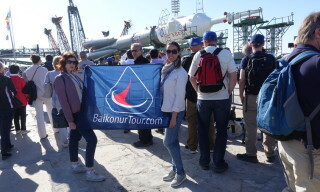 Anisimov had worked at Baikonur for almost 30 years, and was made head of the space center in 2010. 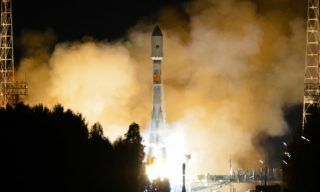 The current head of Roscosmos, Oleg Ostapenko, was appointed to the position last year after his predecessor was criticized for a series of failed space launches and a corruption scandal around the Glonass satellite navigation program. 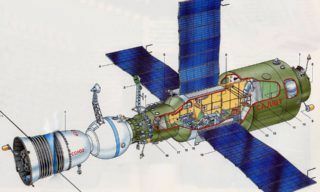 Salyut 2 (OPS-1) was a Soviet space station which was launched on April 3, 1973. 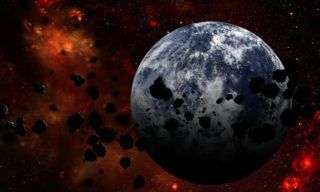 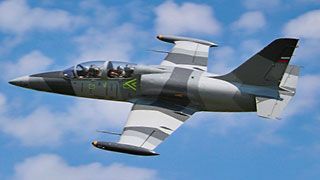 It was the first Almaz military space station to fly….